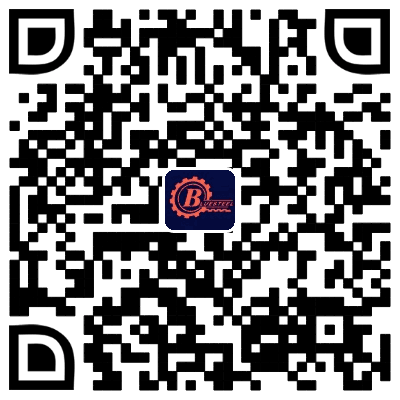 We are a manufacturer specialized in custom roll forming machinery. With our advanced techniques and experienced staff members, we can produce simple profiles as well as complex components with precision tolerances. 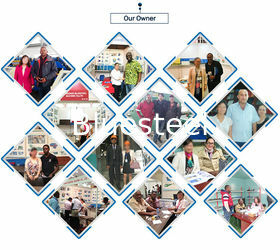 Most of our main production staff members have about 10 years of experience, ensuring quality machinery and high values for our customers. 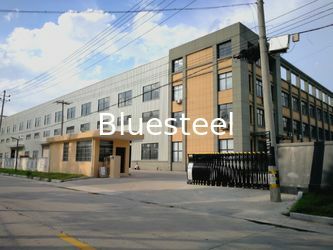 Our products are widely used in steel structure Construction, like roof and wall,and door or window,and supermarket ,warehouse etc. Roll formed parts can have a variety of shapes, angles and curves. Many materials are suitable for our custom roll forming machines, which allows us to provide components and parts with a wide variety of plated, pre-painted and laminated materials to meet your roll forming needs. We design products that best meet specific needs. 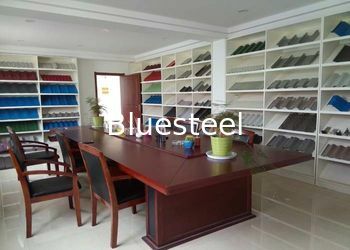 bluesteel Machine’s mission is to provide the highest quality products as a competitive price, good in Quality, On-Time Deliveries, and Superlative Customer Support. 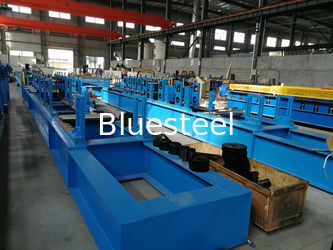 bluesteel Machine has become a reliable bridge between overseas customers and rollforming machines based on its riche professional experience in marketing steel products and providing services. 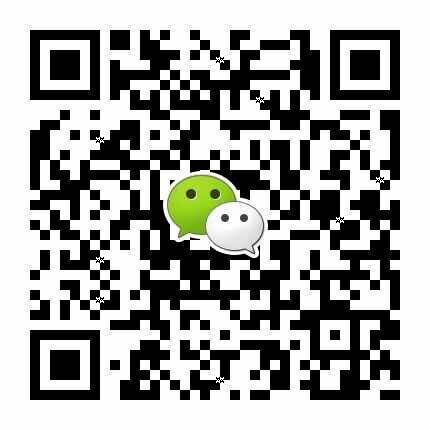 The company persists in seeking global business partners, provides them solid service and keeps stable and reliance business modules.